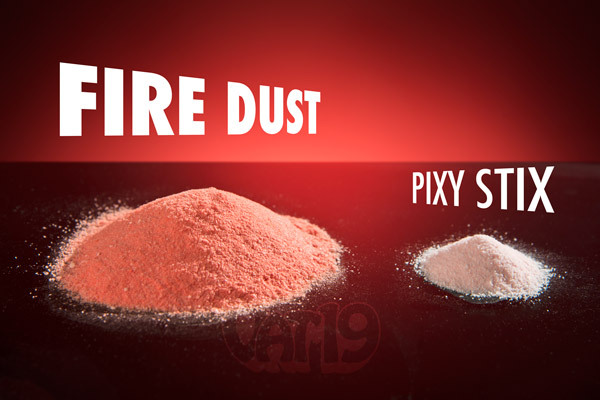 Ghost Pepper Fire Dust: Cherry-flavored powder infused with ghost pepper. Think of Ghost Pepper Fire Dust as a Pixy Stix dipped in liquid hot magma. 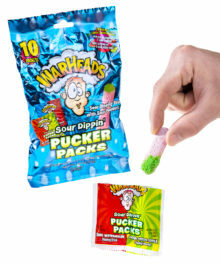 This fiery hot, yet delightfully sweet and cherry-flavored powder is packaged in a large plastic tube that is more than 30 times larger than your average Pixy Stix. Fire Dust is an intense mixture of bhut jolokia (ghost pepper), habanero, and cherry-flavored sugar powders. Made by hand in the USA. Fire Dust is now sold in one large tube. The amount of Fire Dust has not changed. What used to be split between three tubes now simply arrives in one. Like a ginormous Pixy Stix, but spicy! Ghost Pepper Fire Dust is a deliciously spicy combination of cherry-flavored sugar and ghost pepper powder. 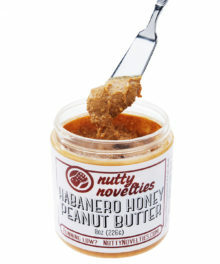 It's spicy, sugary, and comes in a get-in-my-mouth-now delivery device (aka "a tube"). 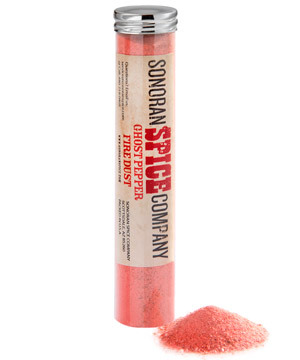 Ghost Pepper Fire Dust is a carefully blended combination of sugar and spices. 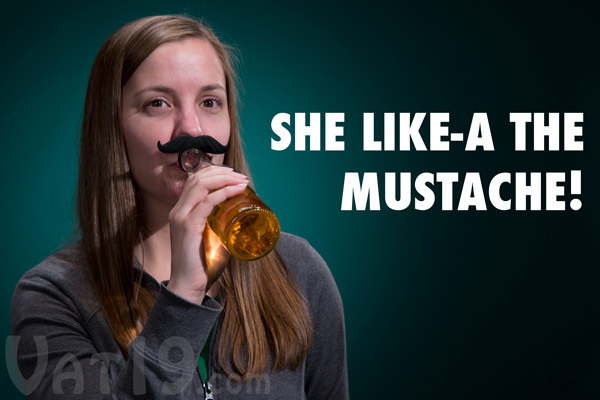 We like-a the spice at Vat19 just as much as we like-a the mustache. So, it should come as no surprise that we freaked out when we first tasted the spicy, yet sweet Ghost Pepper Fire Dust. Plus, who can resist a great name like Fire Dust! So remove the cap from the tube, tip it back, and see how much Fire Dust you can handle straight to your dome! Ghost Pepper Fire Dust clocks in at around 150,000-200,000 Scoville Heat Units. Spicy! Each tube of Fire Dust contains approximately 30 times more sugary goodness than your standard Pixy Stix. That's a lot of sweet heat! Each tube of Fire Dust contains approximately 70 grams of powder. A typical Pixy Stix contains about 2.3 grams. We created a flamethrower and used Fire Dust as the fuel! It was a ton of fun. Check out the videos below, but never try this at home! Danny creates some artwork using our Candy-Powered Flamethrower. 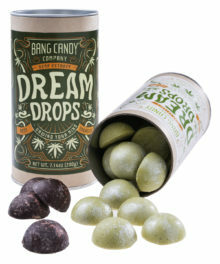 Question: Is this spicier than the Ghost Pepper Gumballs? Answer: Yes, it definitely packs a bit more heat. Each Ghost Pepper Gumball has a SHU rating of approximately 30,000 - 50,000. Fire Dust, on the other hand, is closer to 150,000 - 200,000. Question: Is it safe for kids to eat? 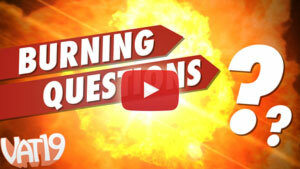 Answer: That's a tricky question, actually. It's not really a matter of safety, but of comfort. This level of spice won't injure a child, but younger kids (under the age of 10) may find it uncomfortable. It has a SHU rating that is roughly the same as a habanero pepper. That being said, it still has a discernible level of cherry sweetness. 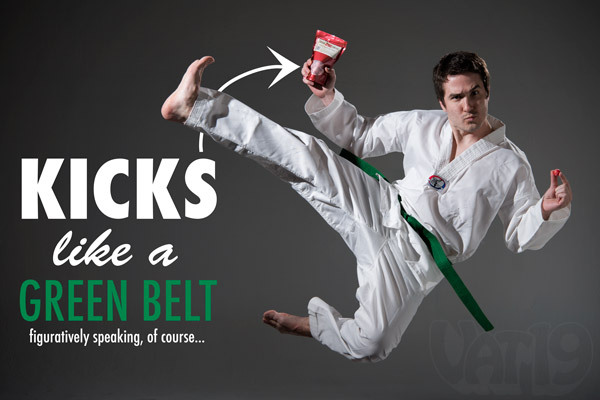 In Karate terms: If the Ghost Pepper Gumball kicks like a green belt, the Ghost Pepper Fire Dust is more like a 1st degree black belt. Question: Does it taste good or is it all pain and no flavor? Answer: Oh, it's got flavor! 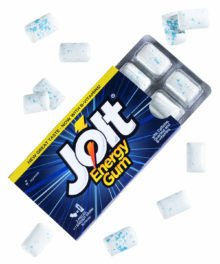 There's definitely a fair amount of spice, but it's not like those ridiculous spicy food challenges where you'd rather cut out your tongue than eat another bite. No, the heat of the Ghost Pepper Fire Dust doesn't overwhelm the sweet flavors. But, you're certainly not going to confuse it with a Pixy Stix. Bottom line: Ghost Pepper Fire Dust is the spicy equivalent of a Pixy Stix. It's good, it's spicy, and you won't regret giving it a try!